Did someone say pumpkin pie? This smoothie is perfect for this time of the year. 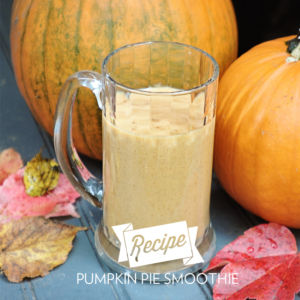 Get your pumpkin fix and 25g of protein all in one delicious beverage!